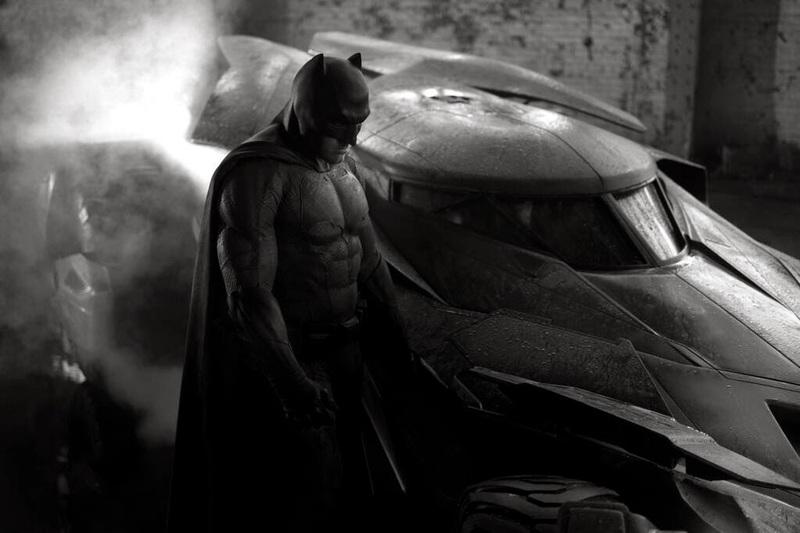 First Look: Ben Affleck on Batsuit Plus Batmobile!!! Been out of my blog because of too many reasons but mainly because I'm retraining myself again (this time doing traditional/digital illustrating) and I hardly touch my blog because there is nothing really interesting out there that I do not know. But here's one that gave me that another spark. 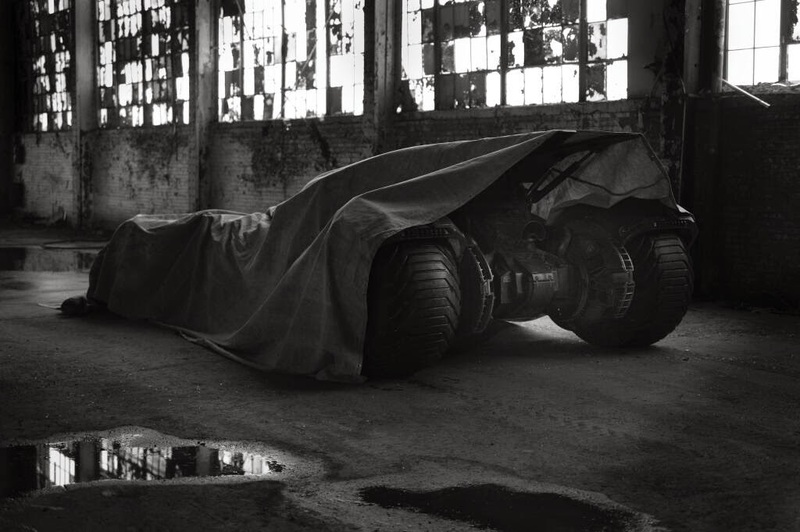 Ladies and gentlemen, Ben Affleck on the Batsuit plus his Batmobile from Batman Versus Superman: Man of Steel Sequel. 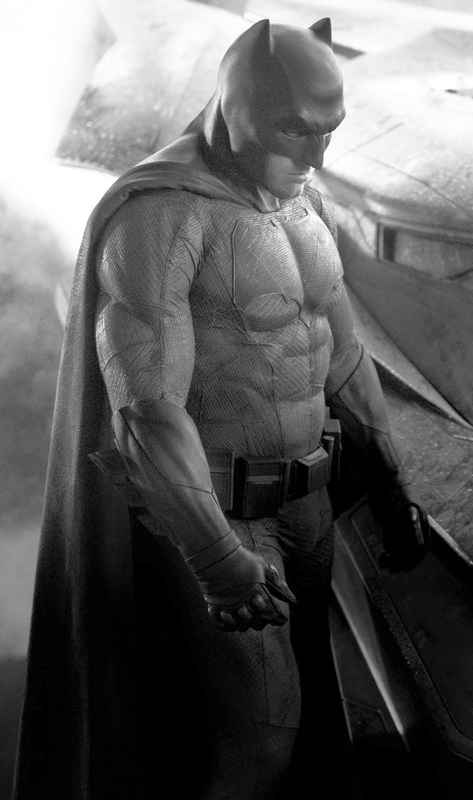 I like it that they revert back to the bodysuit as oppose to the TDK saga's armor type suit. I maybe one of the few that didn't really like that costume that much. Looking forward for a full view of this costume and the Batmobile. The film is set to open worldwide on May 6, 2016, to be distributed by Warner Bros. Pictures.